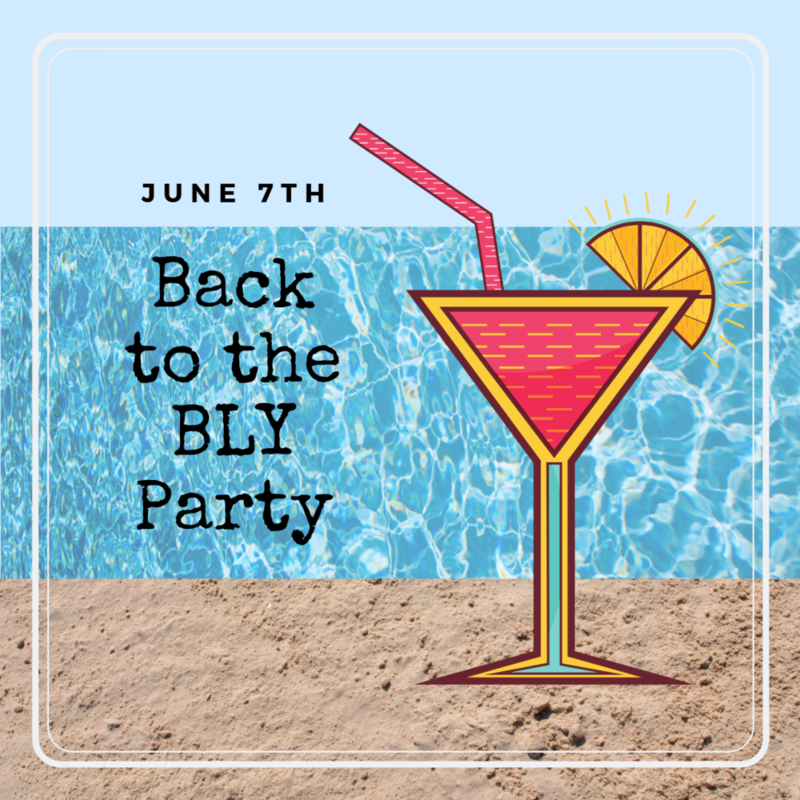 Come out to the Club for Back to the BLY! There will be swimming, food, drinks, a longest drive contest, and so much more! It will be our first summer blowout of the year, so bring all your friends out for this Member-Guest Party!